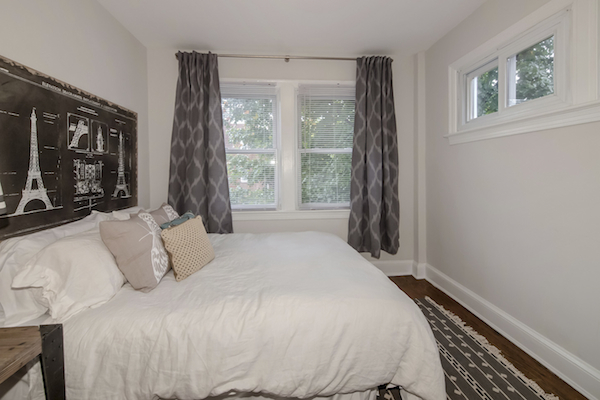 You’ll get three bedrooms AND three full bathrooms in this beautifully renovated row house. 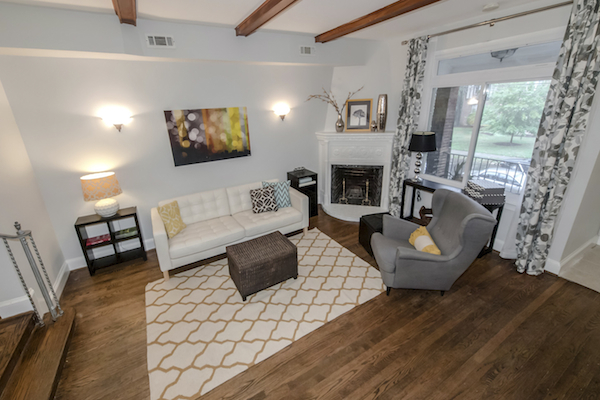 This home definitely has it all — three finished floors of living space, stylish updates, plus outside space with both a front porch and backyard. 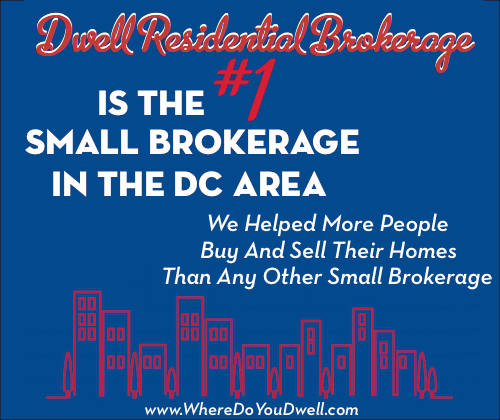 No wonder Petworth is considered a top DC neighborhood to watch! It’s got a strong community feel with many kid-friendly perks but also the urban convenience of Metro, shops, and restaurants just blocks away. Relax in this super-wide living room with its cozy fireplace, wooden ceiling beams, and hardwood floors. Sunlight and tree-top views make the large front window picture-perfect during the day. 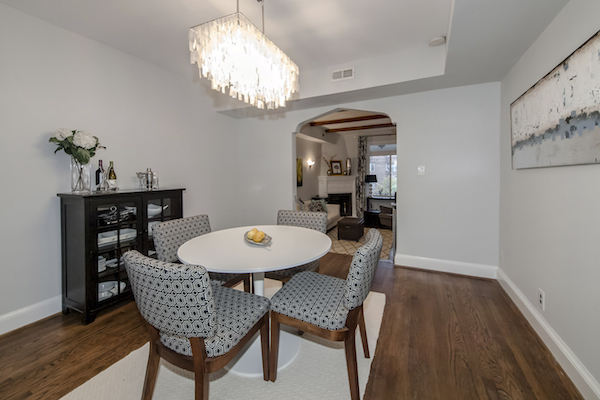 Entertaining is a must with this large, separate dining room that easily fits a table and buffet and has plenty of space for guests to mingle or sit comfortably. 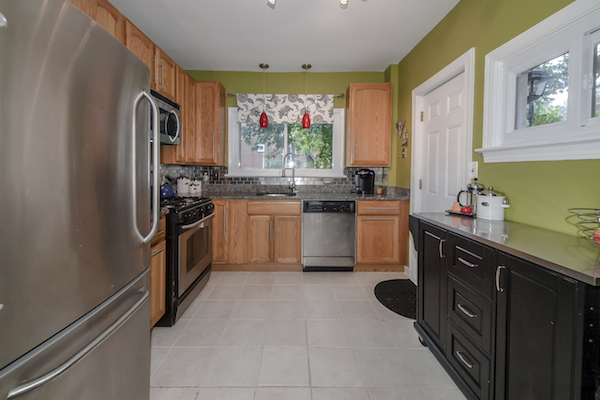 Plenty of counter space, updated cabinets, stainless steel appliances (even a large lookout window above the sink!) make this kitchen a haven for chefs of all kinds (and for those on clean-up duty). 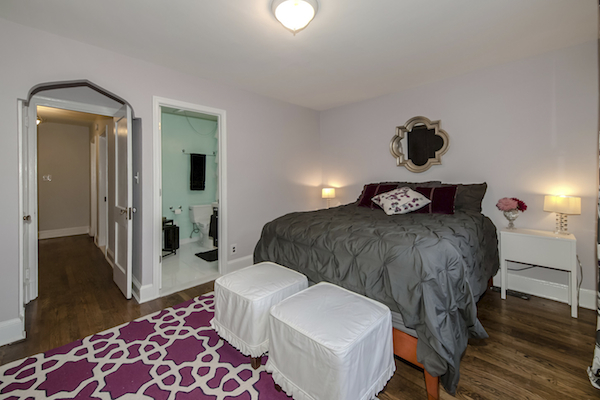 Retreat to this comfortable master bedroom suite that features a wardrobe system, brand-new full bath, and ample space for your own spa-like pampering. 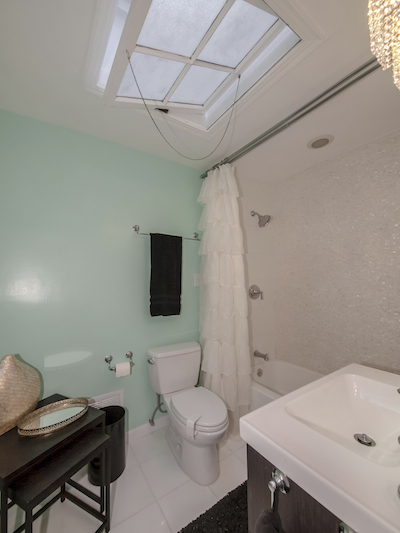 This stylish master bath with skylight adds a little sparkle and shine to morning and bedtime routines. 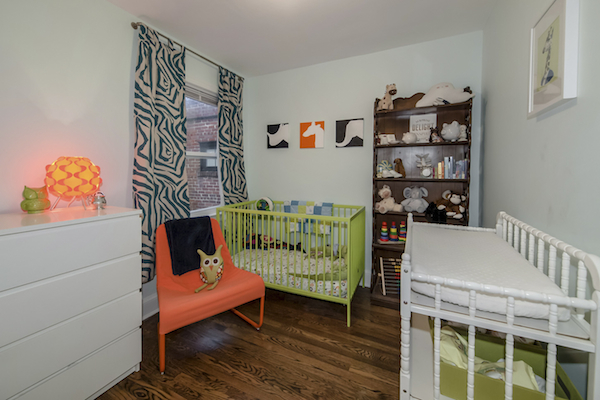 This cheerful second bedroom at the top of the landing is perfect for children or even as an office space. 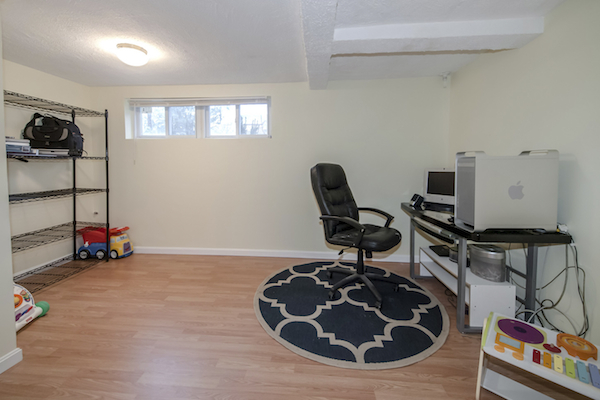 This bright third bedroom is roomy enough for children or guests and is located in the back of the house for some peace and quiet, either for you or for them! 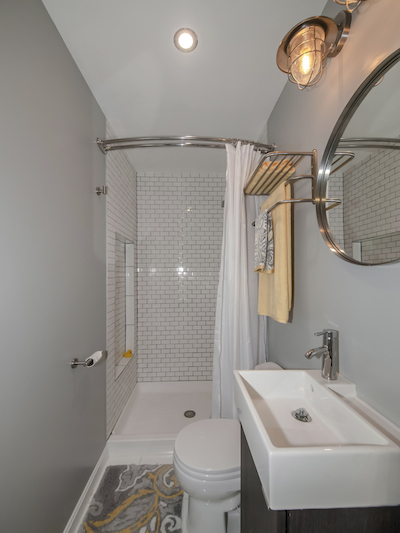 The upstairs full bathroom off the hallway features a large shower and other polished updates. 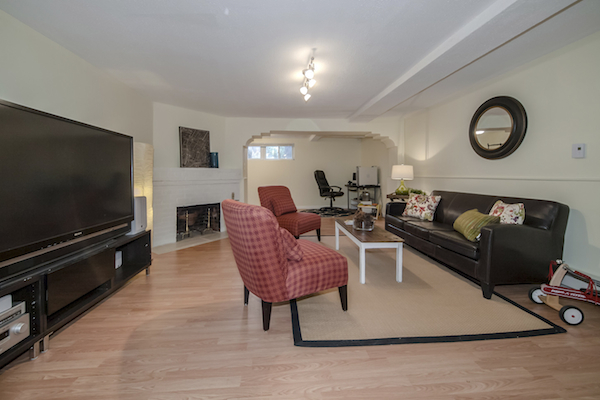 This large, finished basement with hardwood floors and fireplace just calls out for a big-screen TV that will please most movie and sports fans. 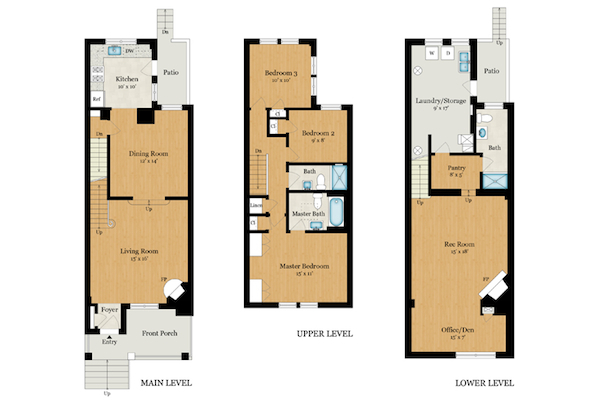 This additional space in the basement can be an office, library, play area, hobby spot … you get to decide! 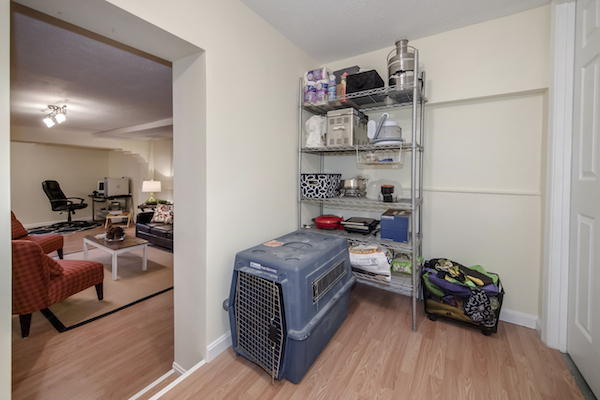 With easy access to the backyard, this is great space for pets, kids, and all types of storage needs. 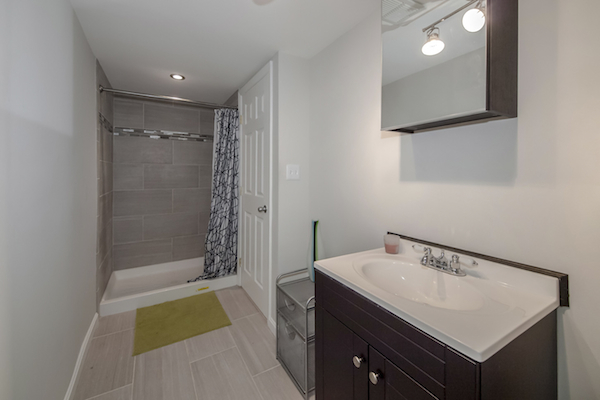 This sleek, updated full bathroom makes the downstairs basement space even better! 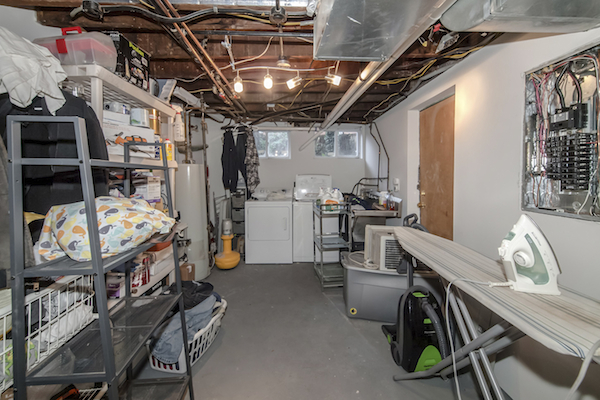 The unfinished part of the basement features the laundry area and again, plenty and plenty of room for storage. 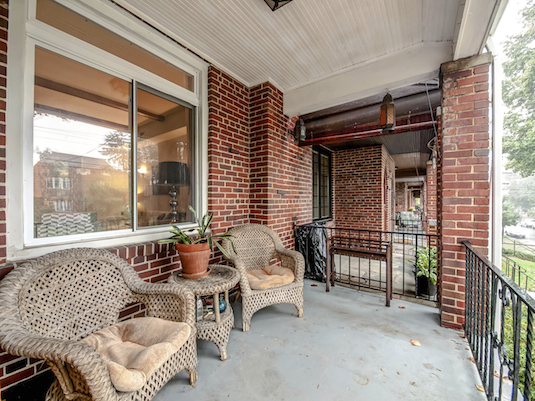 Sit and relax on the front porch and get a great view of the tree-lined street and this wonderful community in the heart of the city. 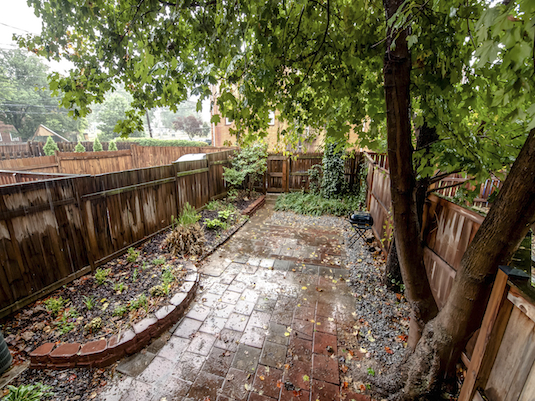 This good-sized, fenced backyard includes patio space for dining al fresco, a gardening bed for green thumbs, and much needed shade for hot DC days. Plus, parking beyond the fence!